Finnish DXer Harri Kujala started the weekends (the 1st weekend of April & the 1st weekend of November) about five years ago & I said I’d write about them. The idea was for listeners in faraway areas to be able to hear broadcasts that normally would not be audible (or barely so)–all while promoting cooperation among those in the hobby. In those first GFWs, some transatlantic QSOs were established and stations from Europe & North America were reported in Russia, India, Ukraine, Japan, and other countries. I’d expect that some stations will post schedules on HFU. I’ll also be tracking the broadcasts and schedules on my blog, so if any stations send schedules to me, I’ll post it, but without the station name: just date, time, frequency. This will be especially handy for those stations who choose to operate outside of Harri’s suggested 19m and 13m frequencies. Given the lack of sunspots and the low solar activity, 9, 11, 13, and 15 MHz might be better choices than 21 MHz. 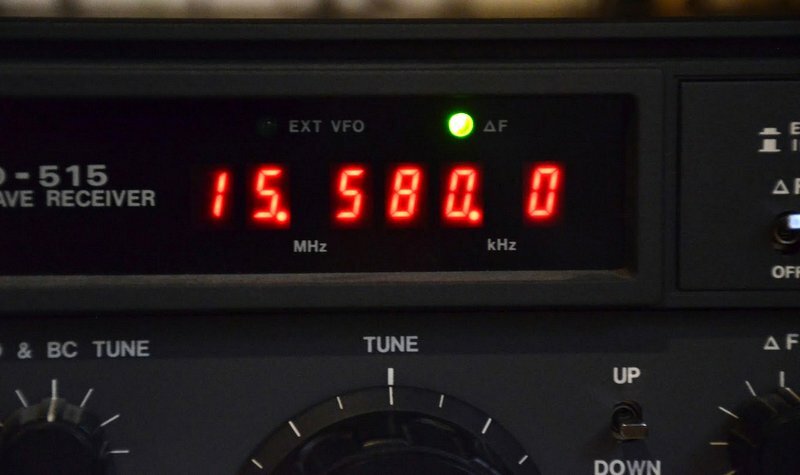 This entry was posted in Contests, News, Pirate Radio, Shortwave Radio and tagged Andrew Yoder, Euro pirates, Global HF PIrate Radio Weekend, Pirate Radio, Shortwave Pirates on March 29, 2017 by Thomas. Frankly, I’d like to see more pirate, or any kind of activity, in the 11M broadcasting band. At least there, you can depend on Sporadic “E” propagation. Albeit, you have to wait for near summer for that. Good luck on this weekend, since upper HF propagation has really sucked.